You have clients booking and they need to include other team members on the confirmation. These additional notification email addresses may be different for every booking. Zapier to the rescue! 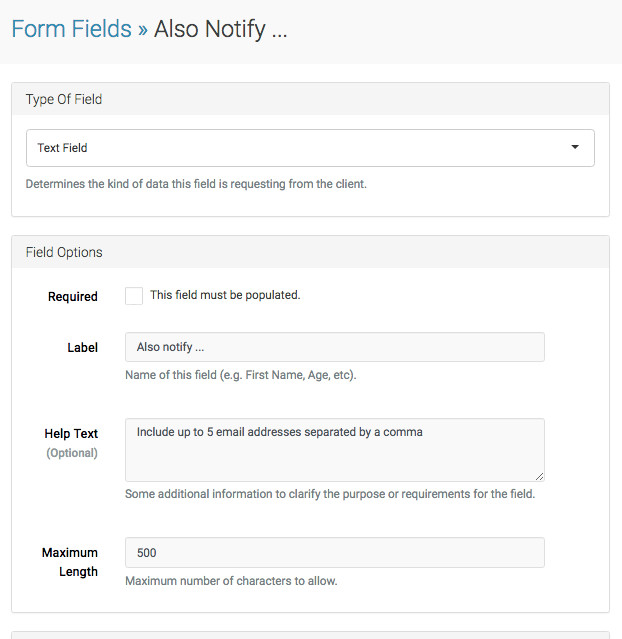 To begin, we first need to create a form field so that the person booking can enter the additional email addresses. For this tutorial we'll call the field "Also notify". 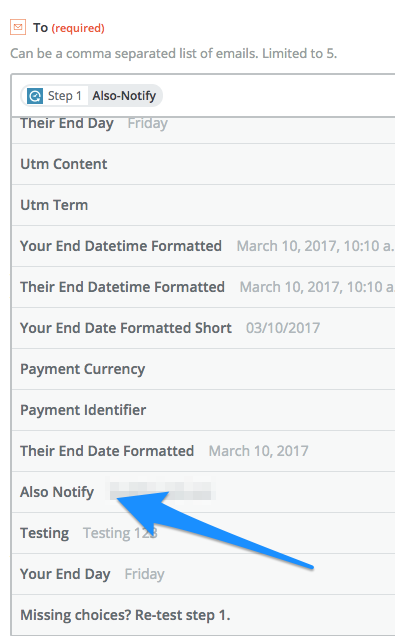 Pro tip: Including some help text can ensure that your clients fill the field in correctly. Now save that field and head on over to Zapier! To begin we will need to create a new Zap. 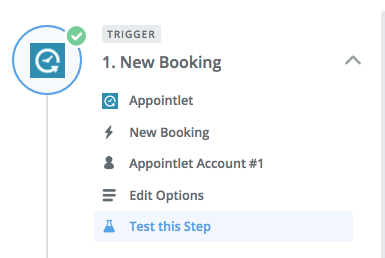 The Trigger will be Appointlet new booking and you will need to connect your Appointlet account if not already done. 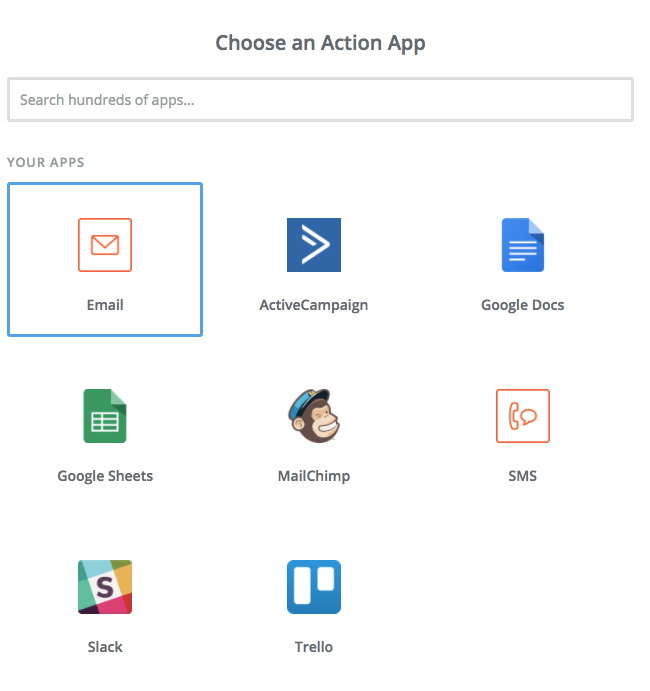 For the action choose Send Outbound Email. The next step is your template. Once you have this customized to your liking, test this step and then save the Zap. Turn the zap on and do a test booking - you should be all set!